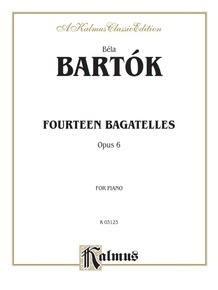 The 14 Bagatelles, Op. 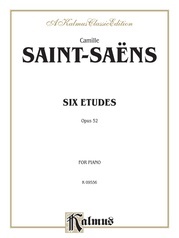 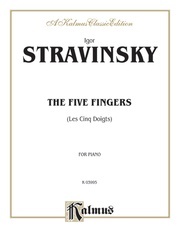 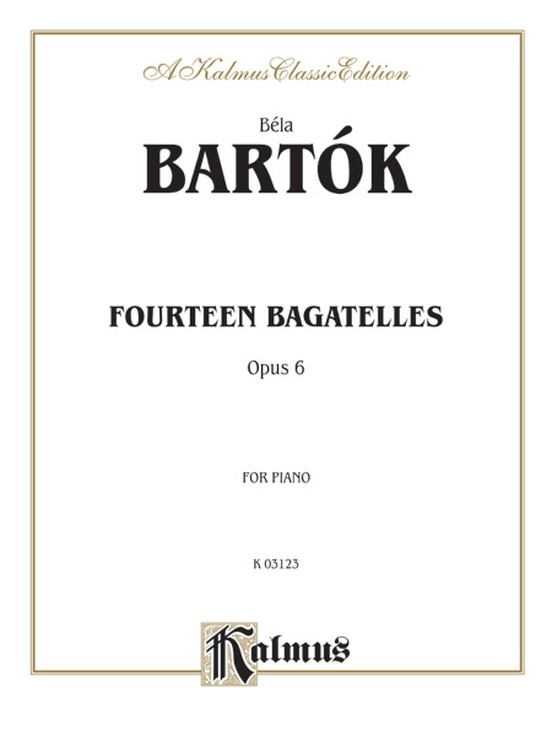 6, by Bela Bartok are significant because they represent the first piano works to be born from a genuine folk idiom and molded into Bartók's new compositional style. 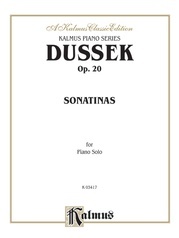 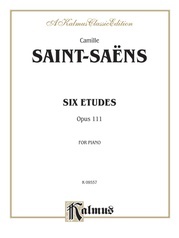 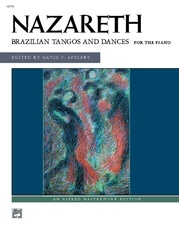 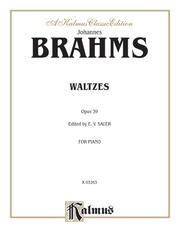 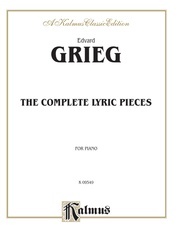 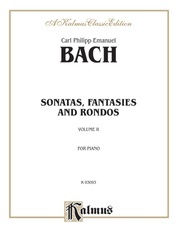 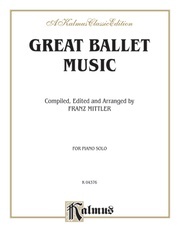 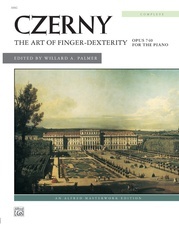 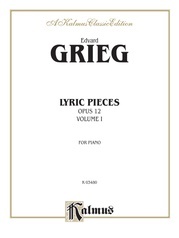 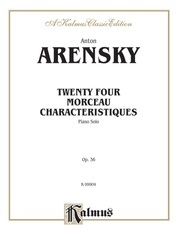 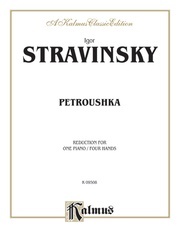 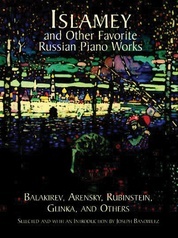 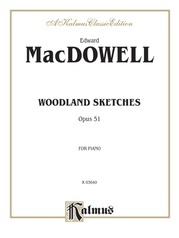 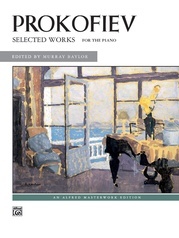 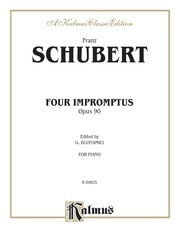 Bartok said of these pieces: In these, a new piano style appears as a reaction to the exuberance of the romantic piano music of the nineteenth century, a style stripped of all unessential decorative elements, using only the most restricted technical means.